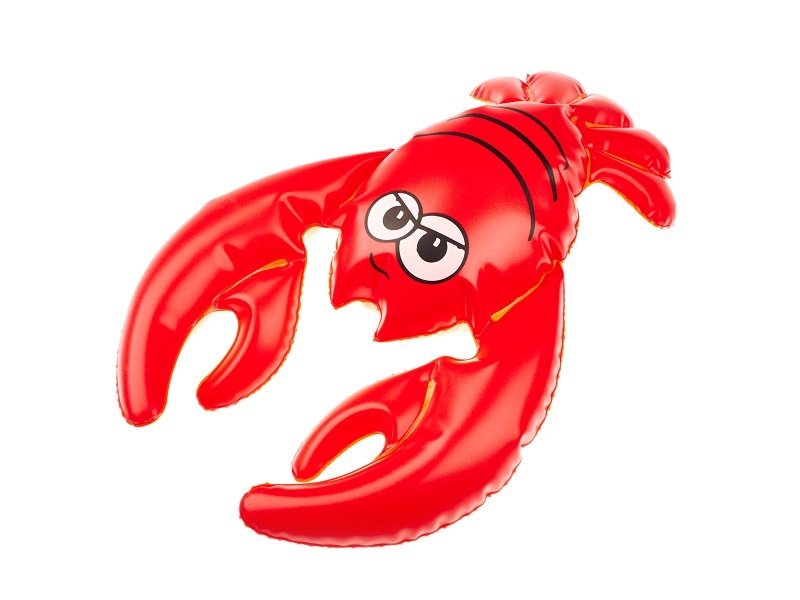 Re-edition of inflatable toys from the studio of Libuše Niklová is extended with small toys Frog and Crayfish. 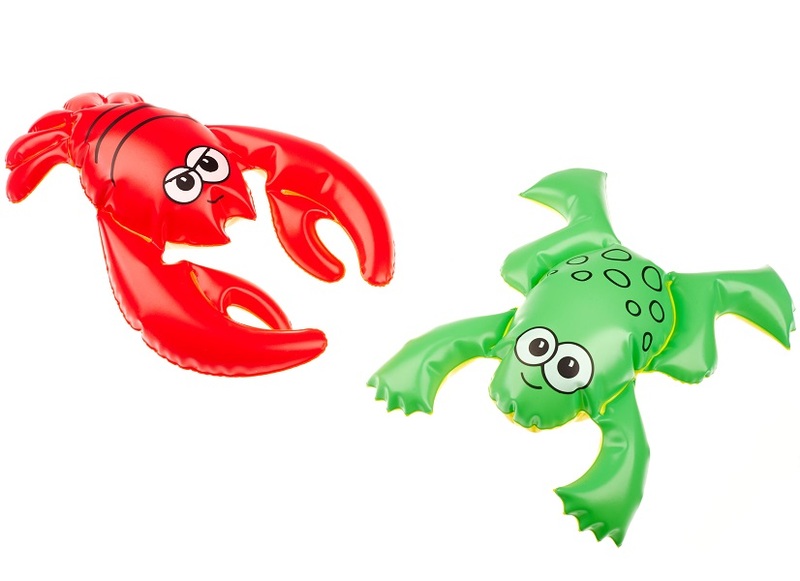 As compared with the original design, green frog and red crayfish have a new joyful imprint. Toys are designed for the smallest children’s water games – for example in the bathtub, but also in the dry place of the children’s room. 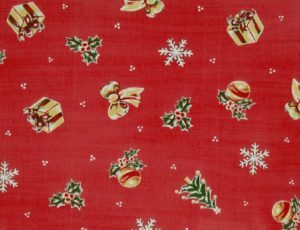 Toys may be purchased directly in the Fatra’s e-shop – www.efatra.com. 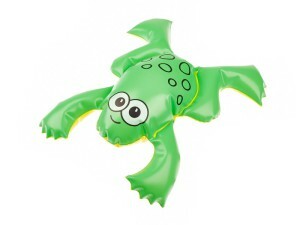 With these innovations, we continue in the successful collection of small grab type toys for toddlers, i.e. Sun, Kitty, and Doggie, and we believe in their identical sales success. You can take a view of our all inflatable toys.